Here you can post your artwork for everyone to see! 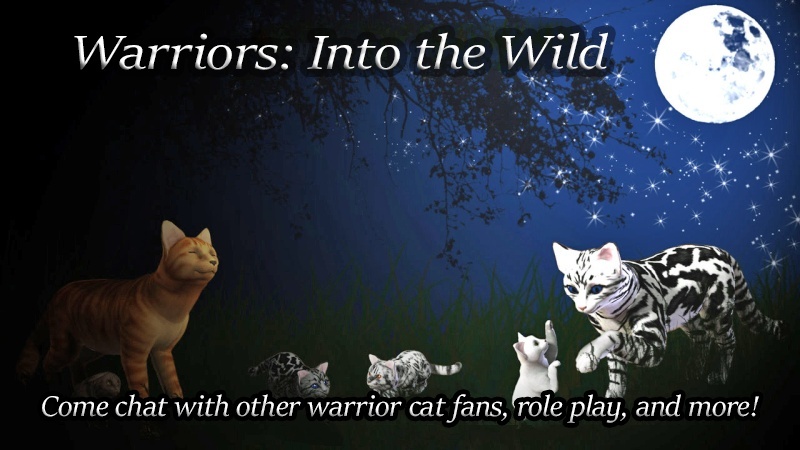 Here, you can chat about any books, it doesn't have to be the warrior series! Here you can discuss your favorite tv shows or movies! Post anything you want, try not to spam though!